Sander Kleinenberg, Jaimy & Kenny D and Silvio Ecomo. 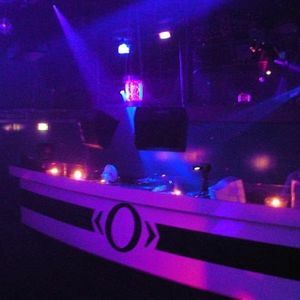 This was recorded on the 2nd Anniversary Party at club <> in the Hague on the 3rd of June 2001. This evening was broadcasted live on the internet and on National FM Radio 538 Dance Department. This, however is the recording before it aired, so no jingles or commercial breaks. Just pure vinyl beats, breaks and cracks coming from old school decks!! What we&apos;re gonna do right here is go back... way back, enjoy peeps! Most excellent ... good memories, better music!